“You’re not going to have your mother’s heart problems,” he said with confidence. My exam complete, I left the office assured I would not face years of living with heart disease. This week my oldest child turned 35, the same age as my brother Tim when he died. The love in my heart for my child makes it impossible for me to comprehend how my mother ever got out of bed again after Tim’s death. She was my best teacher of a resilient heart. Research has long shown that stress, grief, and fear literally damage hearts. As our “fight or flight” response is triggered, blood vessels constrict, blood pressure rises, and the heart works harder. With “broken heart syndrome” the patient can even experience symptoms that mimic a heart attack. When things got bad in her marriage to my alcoholic father, Mom stayed and she prayed. Would the week’s grocery money go to pay his weekly tab at the Rinky Dink Bar? Would he be sober enough to pick her up at the end of her evening shift disbursing supplies in the hospital basement? But she endured as she raised their eight children. When Tim’s AIDS diagnoses demanded he come out to our mom, the fear of shame kept it a secret from even her closest Catholic friends. But even after his death, bitterness never knew her lips. Mom was widowed at 59. She got knee replaced and got rides to church on Sunday. She thrived on the predictability of her small social security check and a tiny monthly pension that paid the gas bill. When she met Edgar and loved again, he would arrive wearing fragrance and ready to treat her to dinner and a drive. In my lifetime I had never seen my parents go out for an evening together. Each time my mother’s heart was broken open, it was made bigger and somehow healed enough to continue living life wholeheartedly. Sally Koenig died of congestive heart failure three days after Christmas at the age of 85 after years of living with heart disease. I inherited my mom’s resilient heart. When things got bad in my first marriage, I got therapy and got a divorce. When Tim died, I became an advocate and ally for the LGBTQ community and begin hosting an annual event in his honor. (Mark your calendars for November 17.). When I was widowed at 55, I eventually got a new hair style and a sports car to match. Author and cardiologist Sandeep Jauhar says that a happy heart can help heal a hurt heart. My mother had her heart broken over and over again. Each time, she allowed light to pour into the opening. Her heart expanded. Her heart grew. Despite the scars, she never closed it. 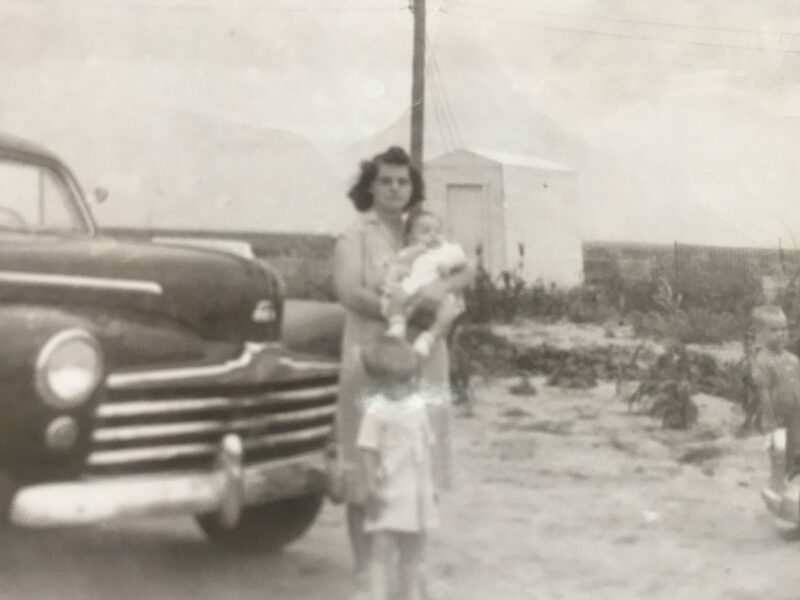 I am grateful for the diagnosis of a strong heart, but even more so for the lessons my mother taught me about capacity for loving, experiencing loss, and loving again. What is your heart feeling today? Have you closed off your heart to something or someone you love? What are you willing to open your heart to? You inspire me to no end with your wisdom and the writings you share.